Speaking ahead of the EU summit tomorrow (15 December), which will, among other things, address the issue of migration, a diplomat questioned the role of NGOs near the Libyan coast which, in his view, contribute to the increase of refugees arriving in Italy. Recent data shows that 175,244 migrants have landed on Italian shores so far during 2016, a 20% increase over the same period in 2015. The 2016 figure has already broken the 2014 record of 170,000. In recent weeks, the pace of new arrivals has picked up, with 13,470 asylum seekers arriving in Italy in November, as compared with only 3,218 that arrived during the same month in 2015. 2016 is also the most lethal year for those trying to cross the Mediterranean to Europe. So far, 4,690 people have died en route, compared with 3,777 deaths for all of 2015, according to the UN refugee agency. The diplomat said that the strong increase in arrivals was unusual for the winter season. 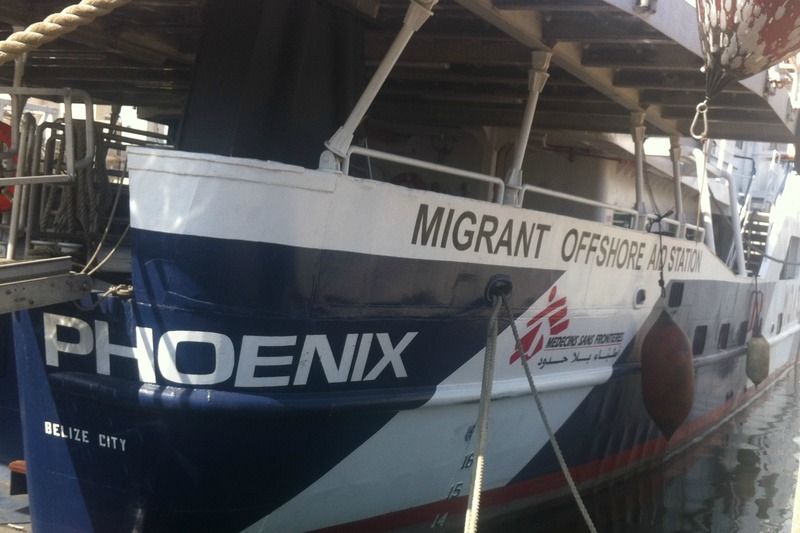 “One of the reasons is that there is a quite strong operation by various NGOs in the Mediterranean. Whereas in the beginning of the year the percentage of the number of migrants taken to Italy by NGOs was in the single digits, like 2-3%, now it’s 40%”, he said. “Something is going on and sometimes there are question marks about what the nature of those NGOs is”, he added, alluding that the issue could be discussed over the summit. Another possible reason for the increased number of refugees in Italy, according to reports, may be that human smugglers tell their clients in Libya that the Mediterranean route is about to close. The European Union launched Operation Sophia in 2015. The naval mission was meant to reduce the flow of people smuggled across the Mediterranean, and to train the Libyan coastguard to fight smugglers’ boats. The EU wants to train Libyan coastguards and provide them with boats and capabilities to prevent migrants to take the high sea at the peril of their lives. According to the Migrant Offshore Aid Station (MOAS), a rescue charity, the human trafficker gangs load people on vessels built to last only a few miles beyond Libyan territorial waters. To save lives, NGOs often take in refugees close to the Libyan shores, and then take them to Italian harbours. 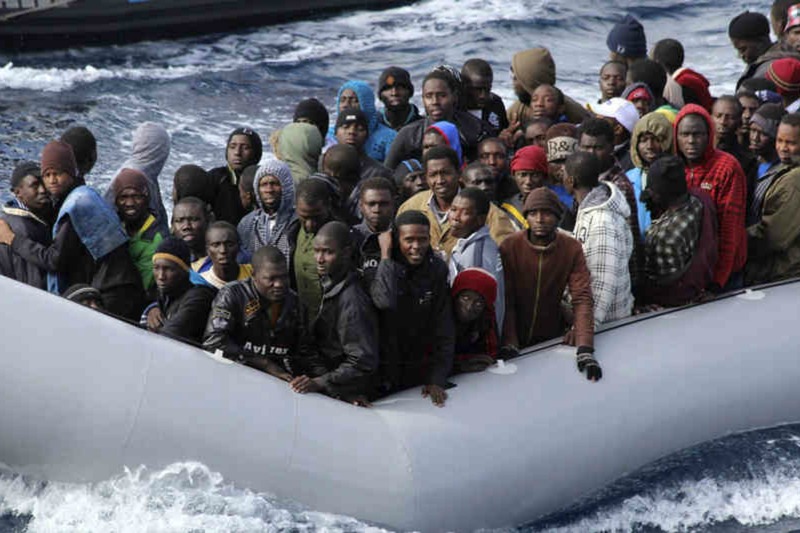 This NGOs as well Italian navy are biggest smugglers of illegal immigrants in Italy. And that is a reason why all another EU member states do not want to even hear about some relocation of immigrants. This immigrants are a prioblem of Renzi and his insane ssupporter who transport those illegal immigrants from point which is 12 km avay of libiyan coast to Italy coast which is 300 km away. SOROS will be behind this. Anything to sow chaos and confusion in Europe and elsewhere.